The Mount Vernon House of Prayer is a valuable component of the regional outreach of the Upper Room. 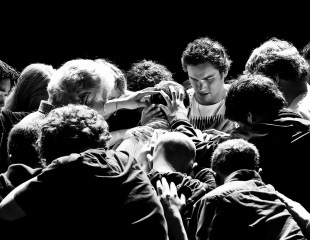 They have open prayer and worship Friday Evenings at the Place@ the Woodward in the town square. . Questions? Check out their facebook page. A place to come and pray anytime day or night. 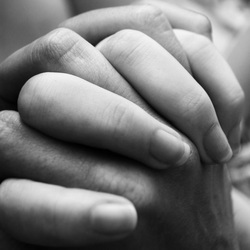 The prayer room is open around the clock. It has provided seating, bibles, journals, and other tools to help spark a conversation between you and God. The prayer room is located on the east side of Trinity United Methodist Church at the end of the brick sidewalk.